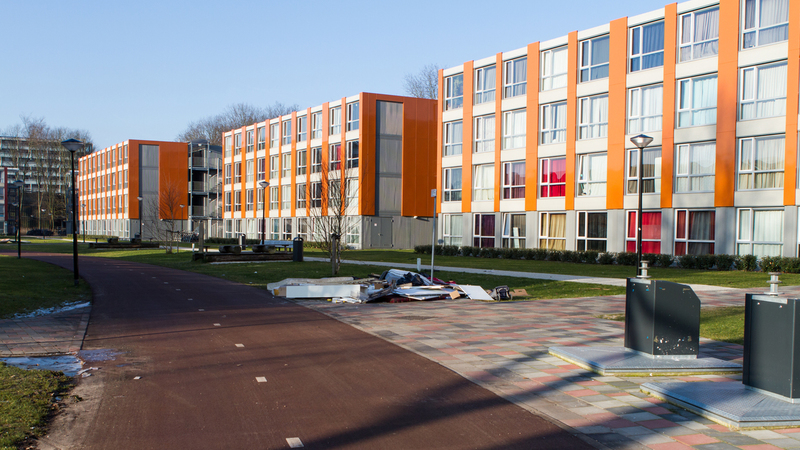 In November, students living in the Bijlmerflat Daalwijk complained they felt unsafe after a bullet flew through the window. Now there are also complaints from students living in containers nearby on the Dennenrodepad. A UvA spokesperson says that the UvA is aware of the incidents and that it is taking the complaints seriously. 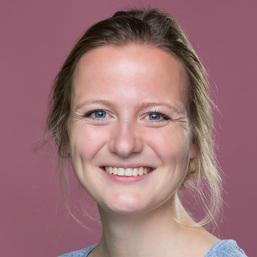 For the academic year 2019/2020, the UvA has not yet made any decisions as to the placement of any international students at the Spinozacampus, and is talking about the case with Duwo, the municipality, the police and student union ASVA. The UvA wants students to know they should feel comfortable addressing the university with their worries, and that support is available via student councillors and psychologists.